The Programme seeks to support small to medium size businesses that are currently supplying or have an interest in supplying to the EV sector. 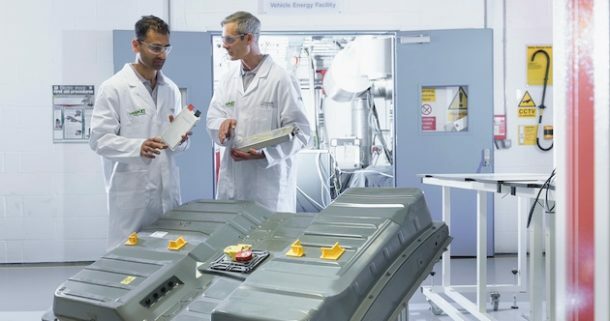 Develop a UK supply base for the current and future EV market. Offer practical and technical support to businesses. Connect the whole supply chain from SME to OEM. Help UK manufacturers to understand the challenges and get ready for them. This event will also be supported by The Advanced Propulsion Centre (APC) and is an event not to be missed if you want to be part of the emerging EV Supply Chain.